Roller Grill | Cooper Booth Wholesale Co.
Made-to-order foods might be the c-store trend, but that doesn't mean they've replaced roller grill items. In fact, with new innovation, the category continues to expand! 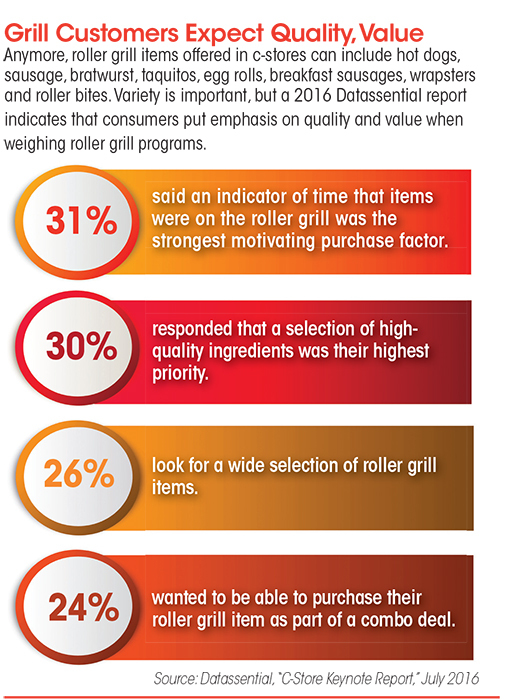 Roller grill items are portable, economical, and customizable, making them c-store foodservice essentials. 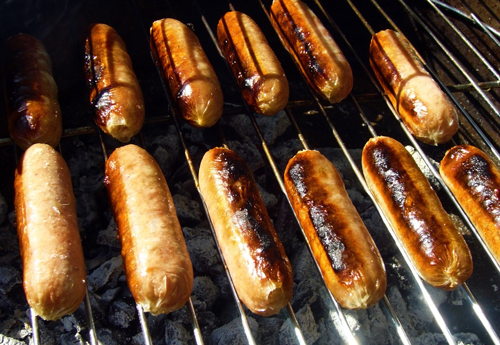 The traditional roller-grill item is portable and customizable, at a great price point for customers. 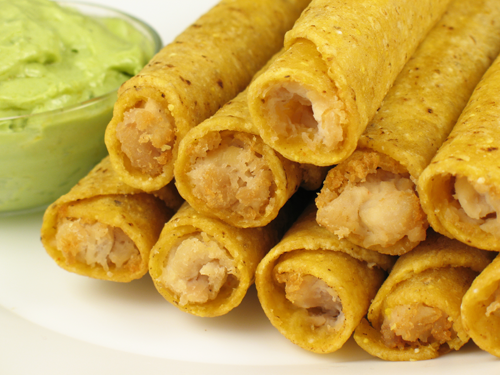 Mexican-style items are quickly rising in popularity. in 5 years, sales of these items are up 59% in traditional convenience stores*. 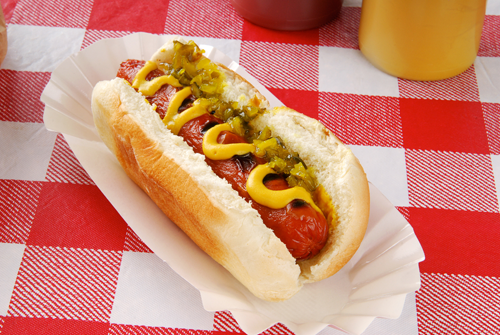 Popularity is on the rise; keep a look out for hot dogs and sausages with added flavors such as cheddar, black bean, and jalapeno.